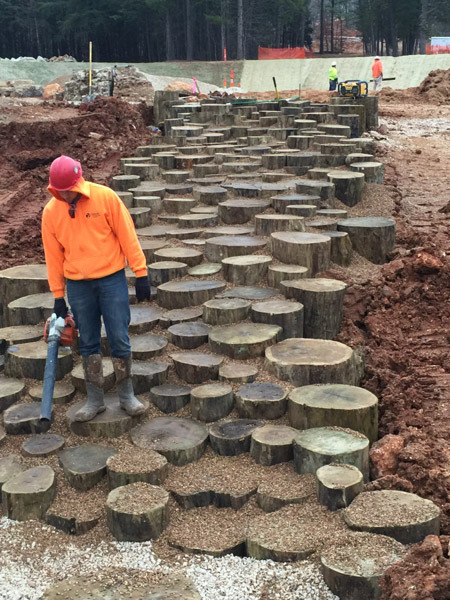 This project consists of buildings to include a lodge, site and landscaping work-Items performed by Ideal consisted of turf grass, native seeding, hardscape such as boulders, steps, dry creek weirs, flagstone, stone bridges, permeable pavers, splash pad water feature, wood steppers and log fencing trees, grasses and perennials. Dollar amount to date is $1,677,906.43 with an estimated project total cost of $27,500,000.00-$32,000,000.00. 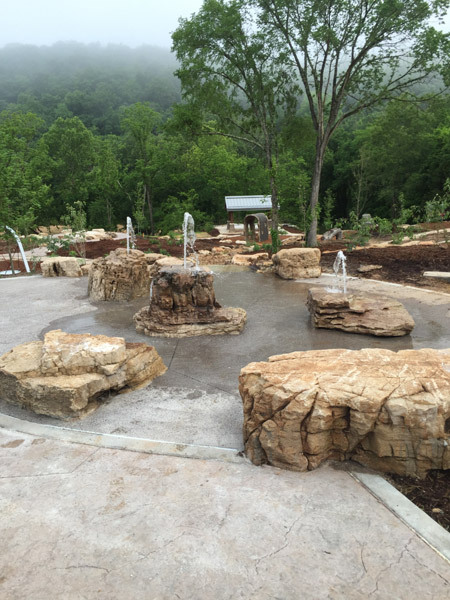 The 430-acre park will offer year-round opportunities for families and groups to experience the splendor of the Missouri Ozarks and the Current River. 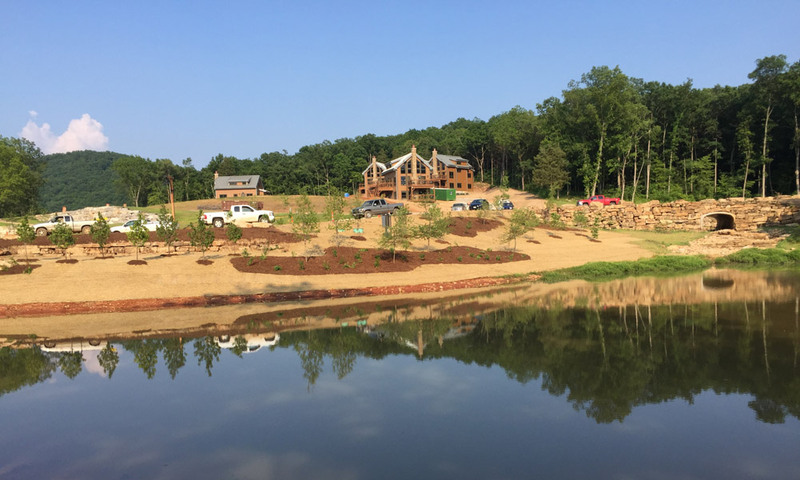 Reservations in the impressive iconic 20-room lodge, the 13 units in nine modern cabins, and the 72 new campsites can be made now at echobluffstatepark.com. Reservations are not needed to enjoy the park’s other daily features, which are open year-round and free of charge. 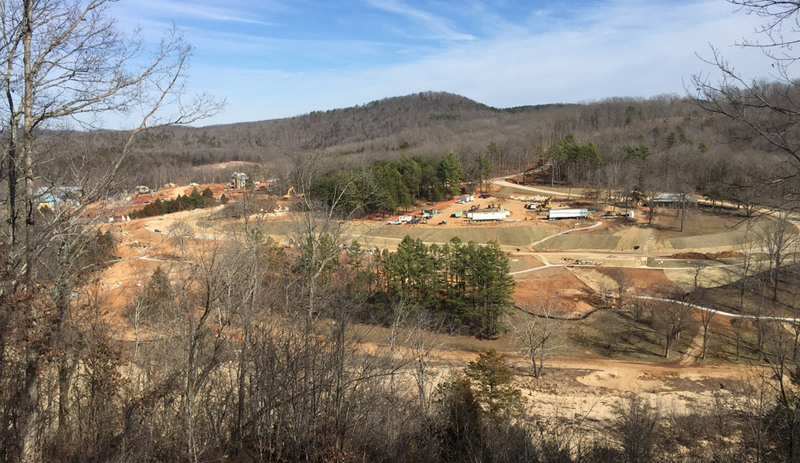 Additional features of the new year-round state park include cabins with modern amenities, picnic and event shelters of various sizes, an amphitheater with tiered seating and a dramatic natural backdrop, and eight miles of trails for hiking and mountain biking adventures including natural and man made features to challenge all skill levels. 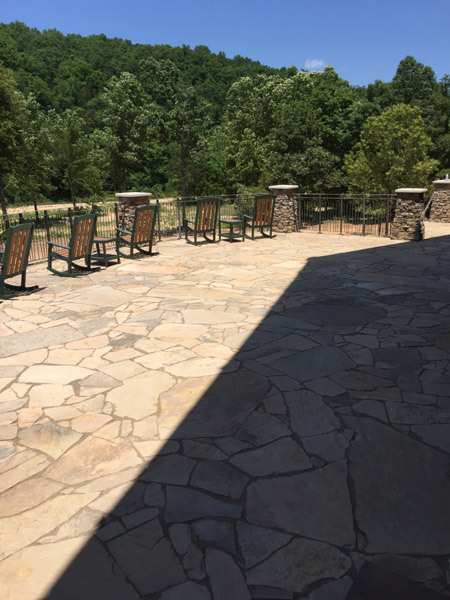 In addition to traditional family events, this newest state park is the perfect setting for business retreats and organizations looking to meet in a one-of-a-kind setting, at any time of year. Successfully reversing a 10-year decline in parks attendance that occurred before he took office, Gov. 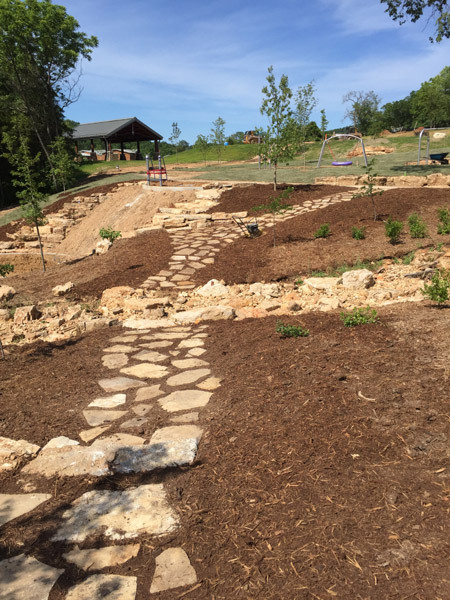 Nixon has expanded and improved Missouri’s nationally-recognized state park system, with new state parks under development in Jefferson and Shannon counties. In 2015, Missouri State Parks noted record attendance with more than 19.2 million guests, representing a nearly 30 percent increase since 2008. Since Gov. 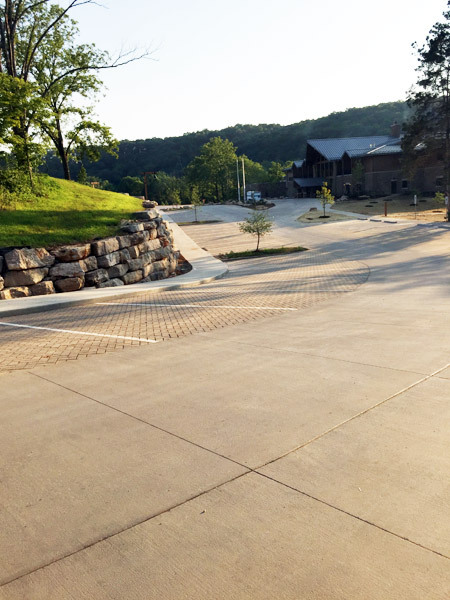 Nixon took office in 2009, Missouri has invested $69 million in upgrades throughout its state parks system. 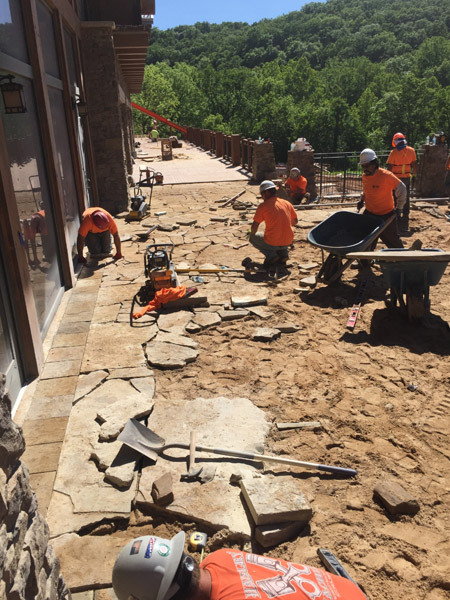 An additional $10 million in improvements to Missouri’s state parks and historic sites is currently being made through a strategic bond issuance, made possible by the state’s strong fiscal discipline and spotless AAA credit rating. Missouri’s state parks and historic sites contribute to a healthy economy. Results of an economic impact study released in 2012 estimated that annual expenditures of state park visitors total approximately $778 million. The overall economic impact of these expenditures is estimated at $1.02 billion in sales and support more than 14,000 jobs.